Search solutions, ask, select your favorites fixes and share them! To totally unlock this section you need to Log-in. 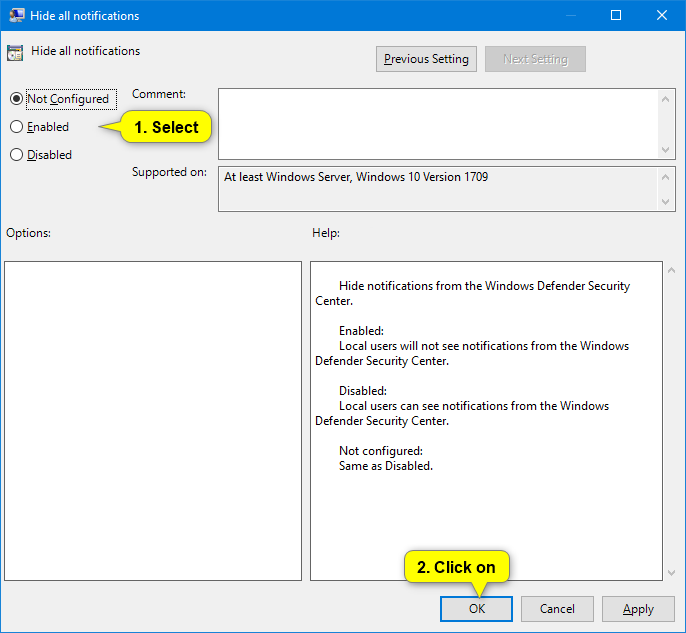 Disabling Microsoft Windows 10 notifications can be a blessing if you have the tendency of getting a lot of them. You always have the option of checking the notifications yourself later and not have to deal with those distracting notifications. Don’t get me wrong, notifications are obviously useful, but there are times when they do more harm than good. 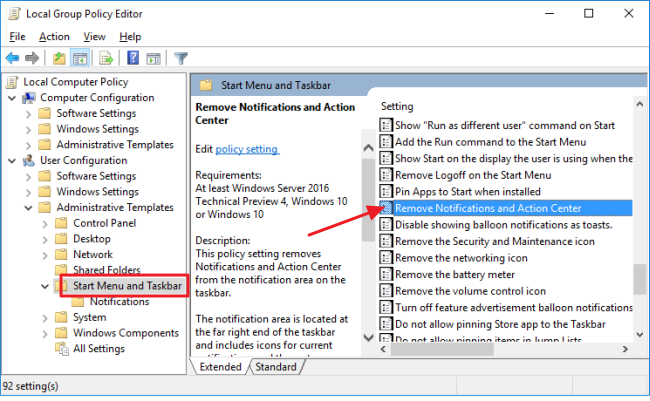 With the following tips, you’ll be able to turn off all kinds of Windows notifications. 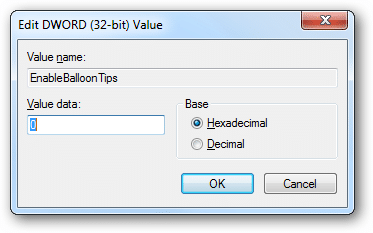 Create a new key by right-clicking on the right pane and select New > DWORD (32-bit” value). Once you’ve created it, you’ll need to name it EnableBalloonTips. You’ll need to right-click on your recently created key and click on Modify“. In the Value Data box, make sure that the number there is zero. For the changes to be permanent, you’ll need to restart your computer. 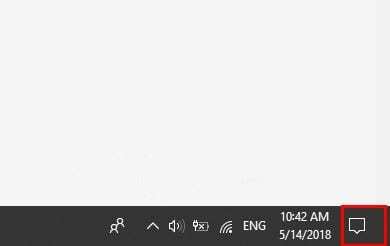 Badge notifications can be seen on supported Universal Windows Platform apps and on the Action Center button in the taskbar that display an alert a particular app needs to show you. If you would rather not see these notifications, you can easily disable them by doing the following. Press the Windows key and the I key to open the Settings app. Select Personalization > Taskbar > Toggle off the Show badges on the taskbar buttons option. Keep in mind that these instructions won’t prevent the notifications from appearing in the Action Center button. 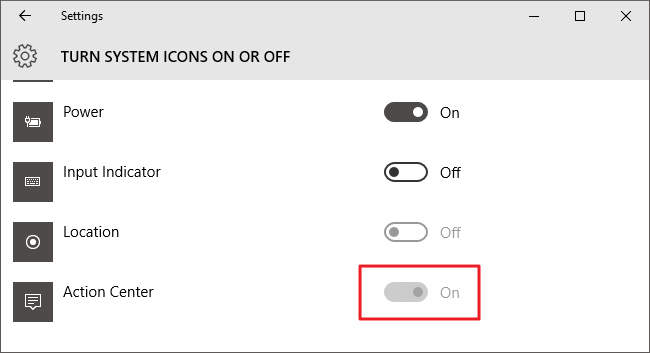 To turn off the app and badge icons for the button, you’ll need to right-click on the Action Center button in the right corner of the taskbar. Choose Don’t show apps and Don’t show the number of new notifications. If you scroll down a tad bit more, you can also disable the Show My People notifications. Just toggle off the option, and the notifications should disappear. Disabling general notifications is also an easy task. Just click on the Action Center icon and click on the All settings option. Show notifications on the lock screen. Show reminders and incoming VoIP calls on the lock screen. Get notifications from apps and other senders. Get tips, tricks, and suggestion as you use Windows. Show me the Windows welcome experience after updates and occasionally when I sign in to highlight what’s new and suggested. They should all be toggled on by default. Just click on the button to quickly turn them off. 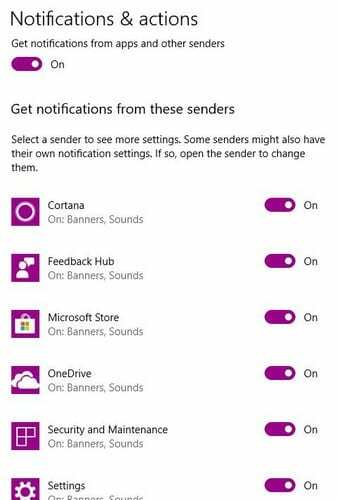 If you scroll down a tad bit more, you can also turn off notifications from senders such as Cortana, Microsoft Store, OneDrive and more. Notifications are meant to keep on you informed, but sometimes, they can go a bit too far. With these tips, you can finally keep those notifications under control and concentrate on whatever it is you’re doing. 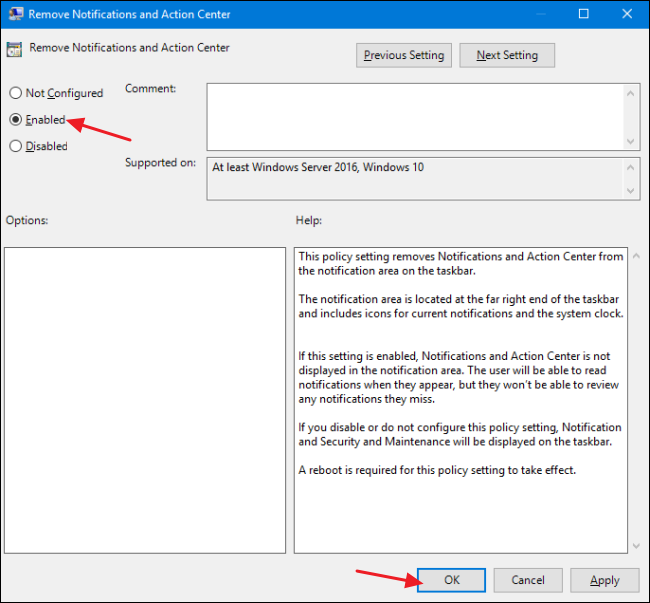 If you’re using Windows 10 Pro or Enterprise, you can also disable Action Center by using the Local Group Policy Editor. When you disable Action Center in this way, the toggle for turning it on and off gets dimmed in the Settings window. You can only enable it by changing the policy again. 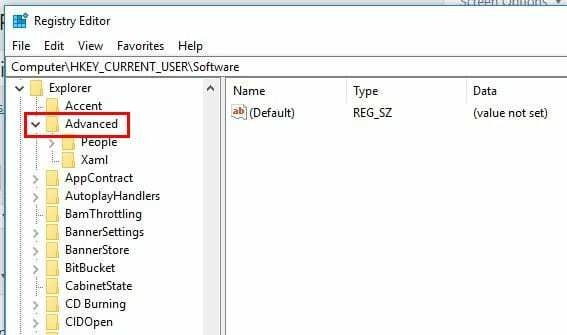 In Windows 10 Pro or Enterprise, hit Start, type gpedit.msc, and hit Enter. In the Local Group Policy Editor, in the left-hand pane, drill down to User Configuration > Administrative Templates > Start Menu and Taskbar. On the right, find the Remove Notifications and Action Center item and double-click it. To disable Action Center, set the option to Enabled. Click OK and then restart your computer (just logging off and back on won’t do the job). If you want to enable it again, come back to this screen and set it to Disabled or Not Configured. When you’re done, if you look at the regular Settings window, you’ll see that the option is dimmed and you can no longer access it. Then, launch Registry Editor as usual. 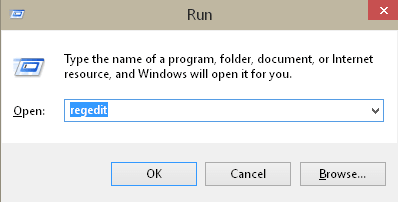 Press Win + R combination keys to open run dialog and write regedit in the box and hit Enter button. 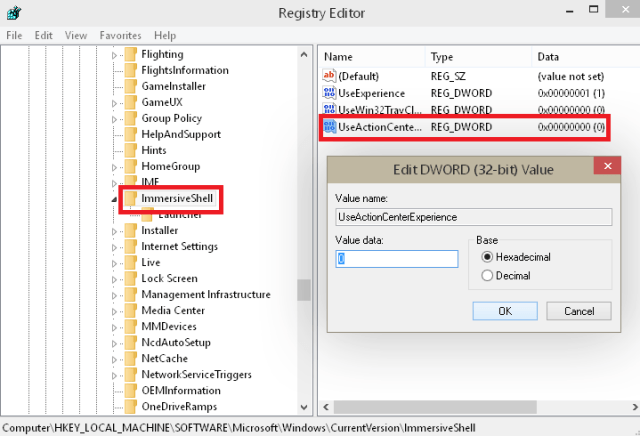 Now, close the registry editor to save them and return to the desktop of your Windows 10. 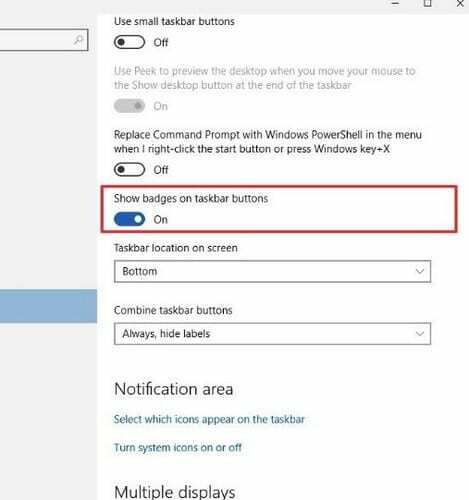 You will see that Notification has been disabled permanently at the taskbar. Open a text editor and enter this information below to create a file that can simply be launched to either enable or disable the tips. Save it as “DisableBalloonTips” under a .reg file extension ensuring the “Save as type” is set to “All types”. This is absolutely crucial or else the file won’t know how to import itself into the registry. Confirm adding it to the registry when opening it to see a success message. After logging out and back in the balloon tips are successfully gone. Every last one of them. If you find this to be less than helpful, consider re-enabling the tips via a very similar registry entry. 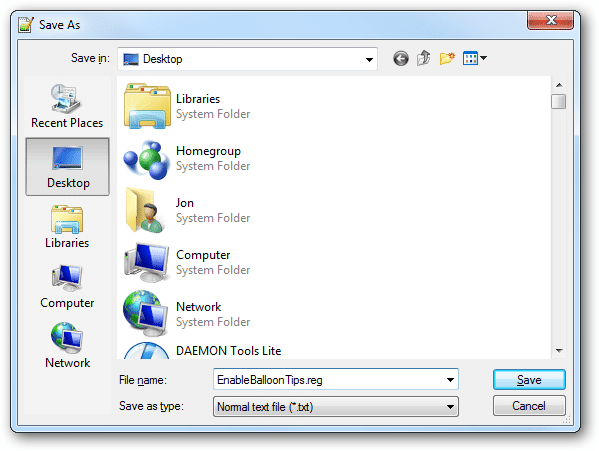 Open a new, blank file in your text editor and enter the following information used to enable balloon tips in Windows. This entry differs ever so slightly than when we created the DWORD. This one has a dash following the equals sign which removes the aforementioned value – the “EnableBalloonTips” value. Use this technique in the future to automate other value removals. Save this file as EnableBalloonTips.reg. The Local Group Policy Editor is only available in the Windows 10 Pro, Enterprise, and Education editions. Open the Local Group Policy Editor and locate, in the left pane of Local Group Policy Editor, navigate to the location below. In the right pane of Notifications in Local Group Policy Editor, double click/tap on the Hide all notifications policy to edit it. Select (dot) Enabled, click/tap on OK, click on Apply and then click on Ok to close. If you are in a corporate setting, so called alerts can be quite annoying to your users and you will likely want to disable them. Unfortunately there are no native GPO’s to disable the various notifications. NOTE: this option will only work in the Windows 10 Enterprise and Education editions. Using this method will help you totally turn off all your notifications on your computer, even including system notifications. Make sure if you want to do this. Click the Start button. 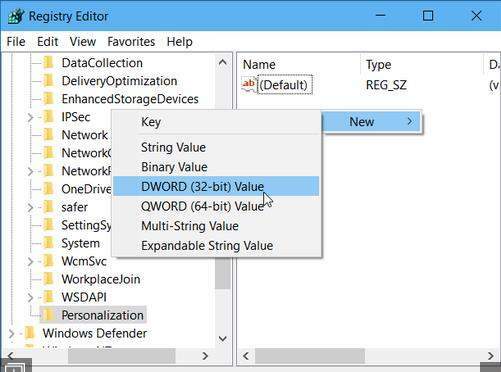 In the Start menu, put regedit in the Run Box or the search box and press Enter, then Registry Editor will open. 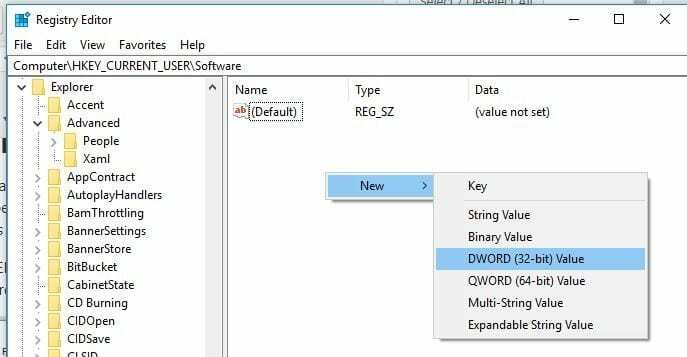 On the right pane of Windows registry key, right click and select New > DWORD Value. Name the newly created value as DisableSoftLanding and keep its value at 1. At last, close Registry Editor and reboot your computer, then enter your login password to check whether the settings have taken effect.